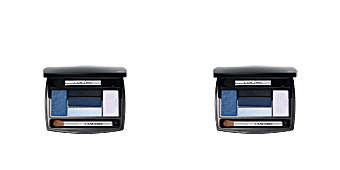 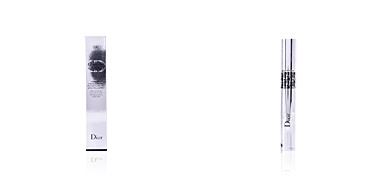 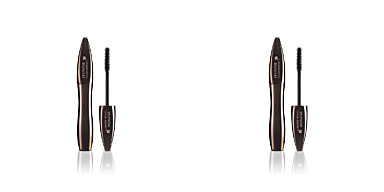 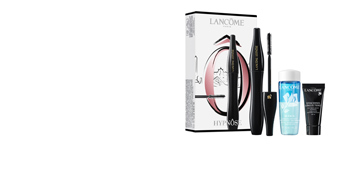 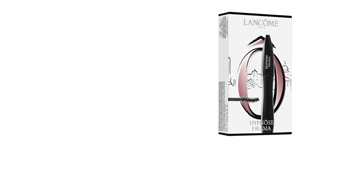 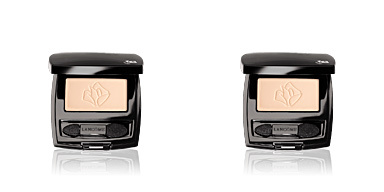 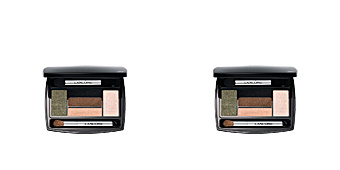 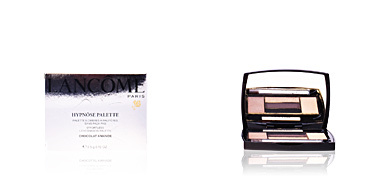 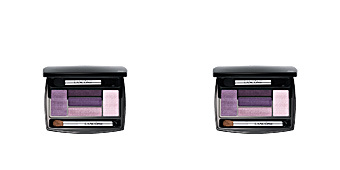 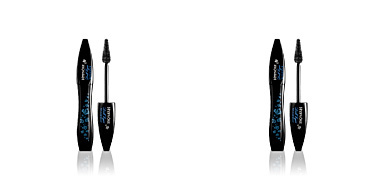 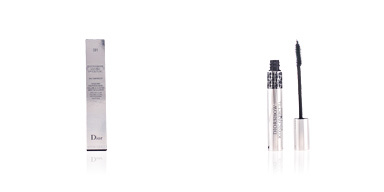 Lancôme HYPNÔSE is a mascara that exalts the eyelashes volume and prevents their caking. 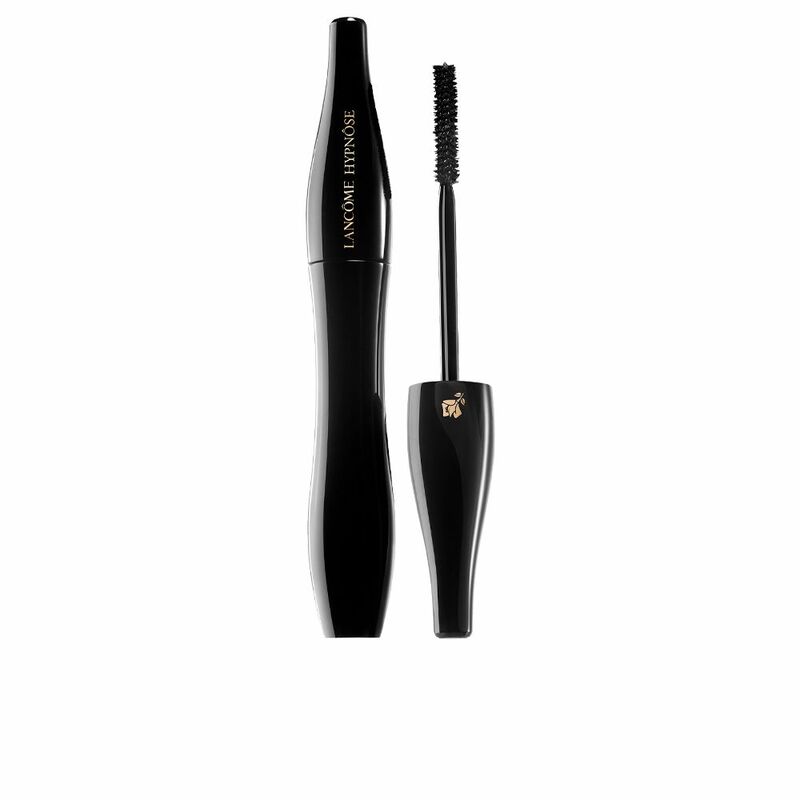 This mascara increases the volume of our eyelashes up to six times to create the desired finish. 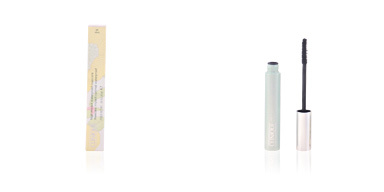 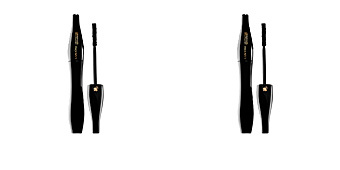 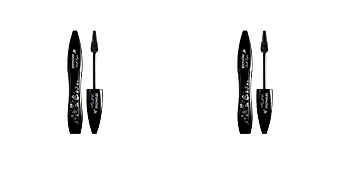 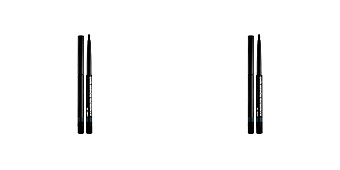 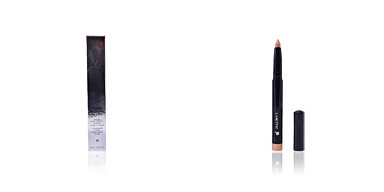 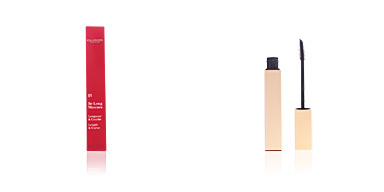 It has a PowerFull™ brush that facilitates its application and improves the glide over the eyelashes. 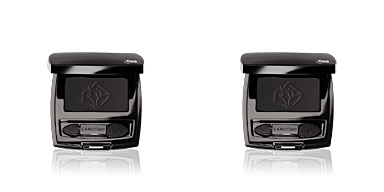 At the same time, it separates them to avoid the accumulation of product and consequently, the formation of lumps. 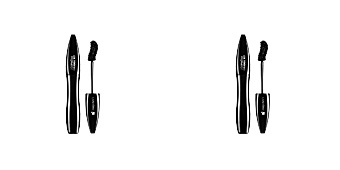 After use, our look presents a unique beauty, since it softens and provides flexibility and definition to the eyelashes with a shocking volume. 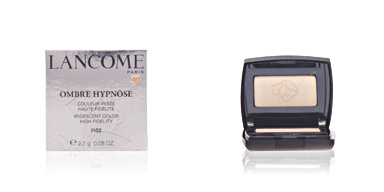 Get hypnotizing eyelashes with Hypnôse! 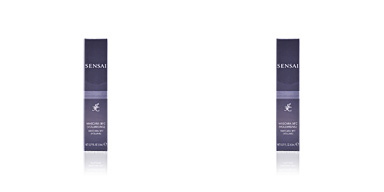 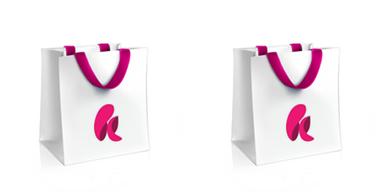 · SoftSculpt™ formula, that offers a fluid texture rich in soft and emollient waxes, and the exclusive PC/PA polymer complex. 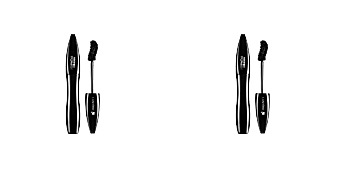 · PowerFull™ brush, an applicator with 1000 bristles that care, untannedgle and define our lashes.